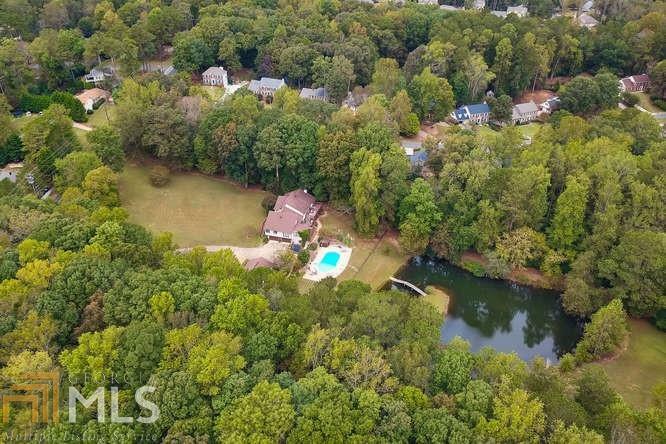 RARE Opportunity to own/build dream estate in sought after EAST COBB! 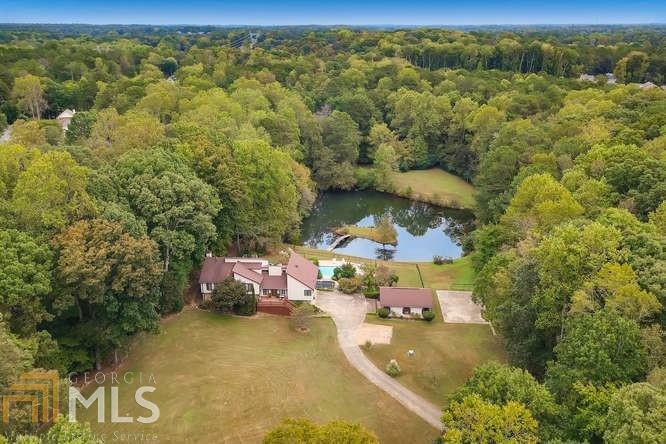 6 ACRES in best school district surrounded by nature trails. 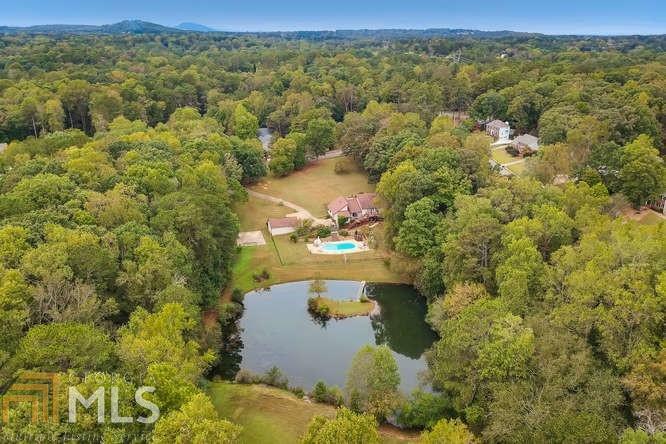 Backyard incl private pool & hot tub, basketball crt, batting cages & stocked pond. Fabulous home features high ceilings w/exposed beams, HWs throughout, chef kitchen w/granite & custom cabs. LR w/stone fireplace & built-ins, 3 decks, master's suite w/private deck, spa bath w/sauna. Sunrm/office overlooks beautiful picturesque setting. It's All Here! Amazing Value! Bring your horses! 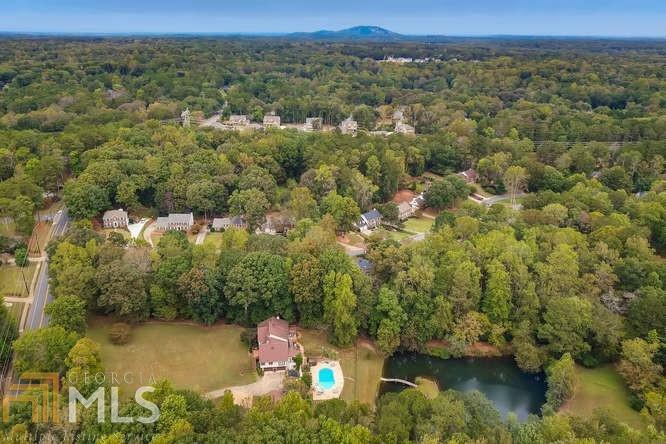 ATTN BUILDERS-Perfect for small enclave/development in sought after E COBB!